Ismail Akwei is the Head of Content at Face2face Africa. 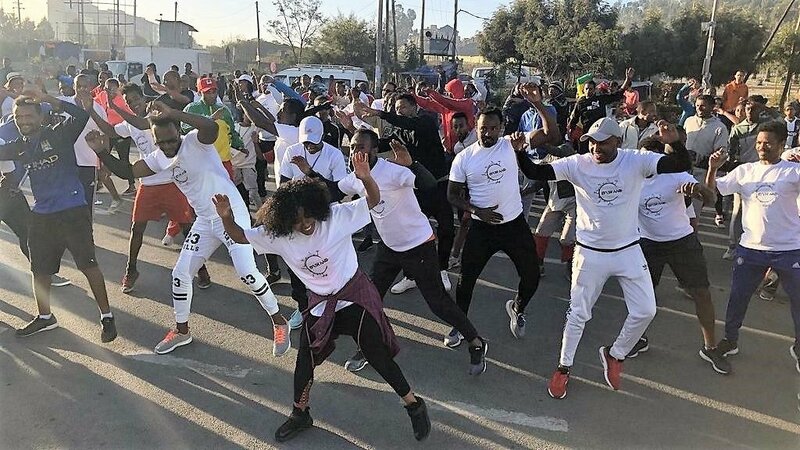 He is an international journalist (digital/ broadcast media), human rights advocate, pan-Africanist, tech enthusiast and a lover of art and culture. He has worked with multinational media companies in three African countries and has over a decade's experience in journalism. 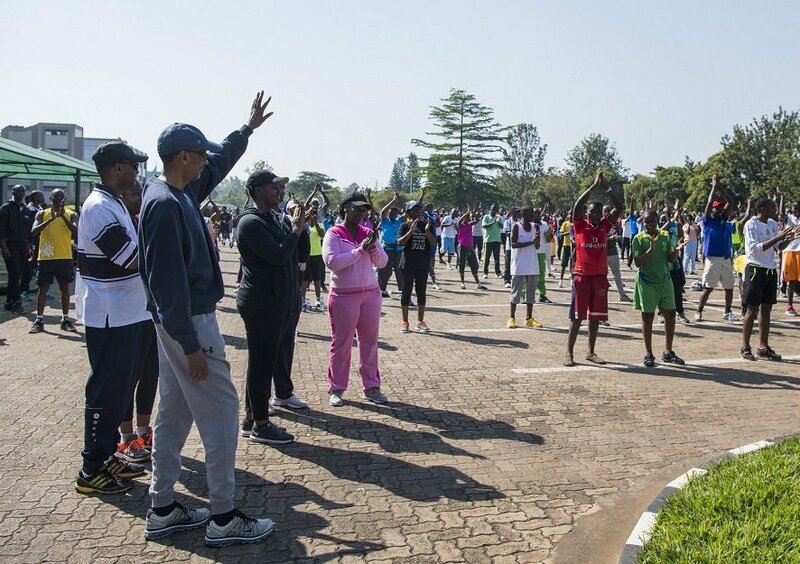 Rwanda and Ethiopia have successfully established and implemented car-free days in major cities to ease traffic congestion, promote green transport, reduce carbon emission and encourage people to exercise. 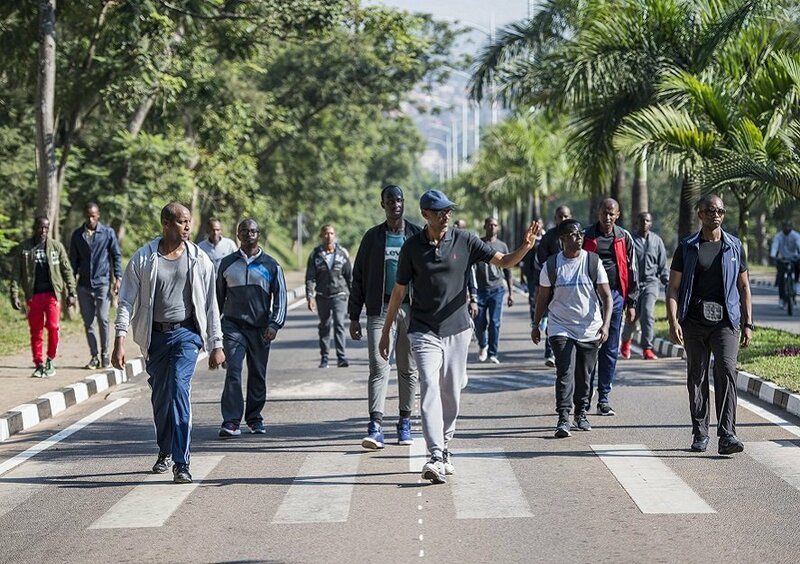 Rwanda’s capital Kigali launched the Car-Free Day in 2016 which has now become a bi-monthly event where prominent people including President Paul Kagame join hundreds of Kigali residents to burn some calories. 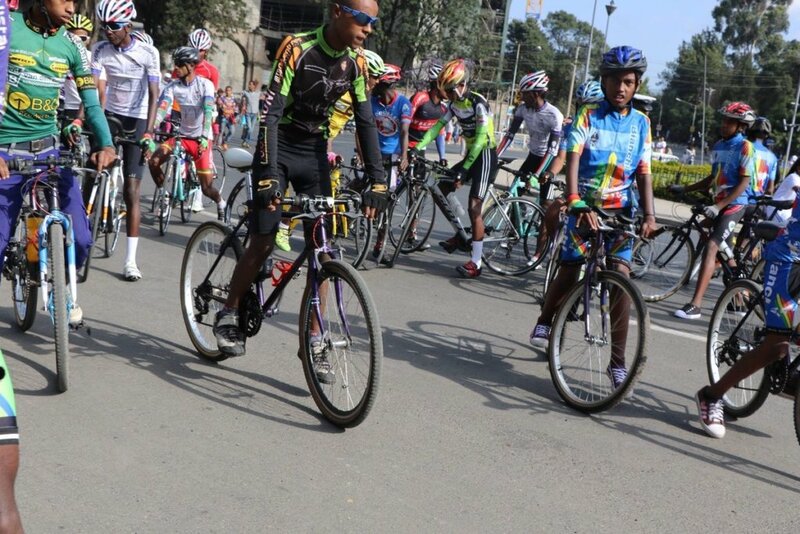 Main roads are usually closed temporarily for residents to walk, jog and ride bicycles. 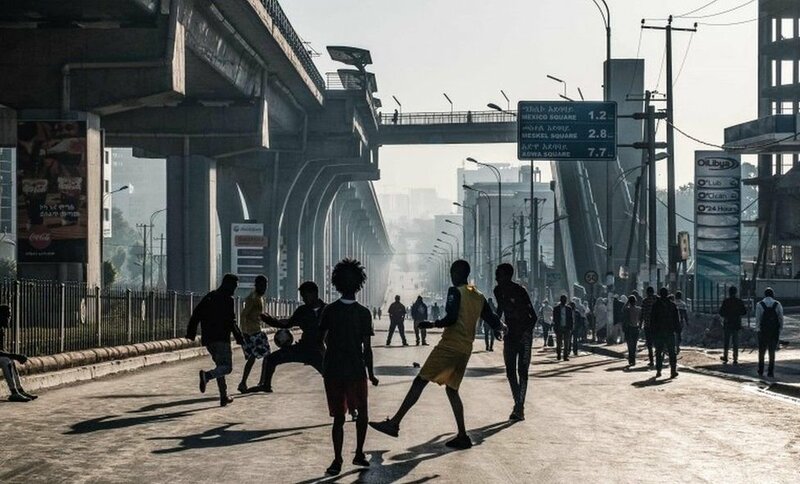 This is also the scene in Ethiopia’s capital Addis Ababa and other cities in the country where the Car-Free Day was launched in December 2018. 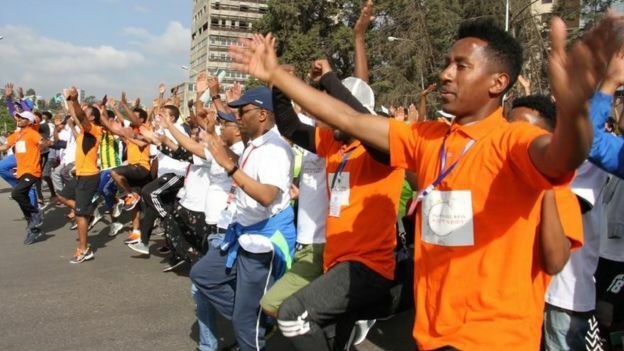 To promote a healthy lifestyle and fight air pollution, the country observed its third car-free day on Sunday, February 3, 2019, which saw footballers, runners, skateboarders and regular Ethiopians storm the empty streets to show off their talents and keep fit. 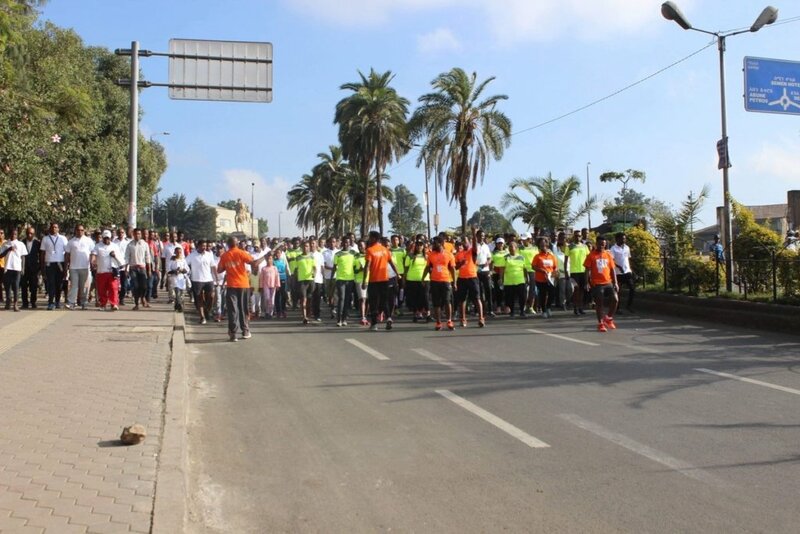 The monthly event is promoted by local NGOs and the Ethiopian government. 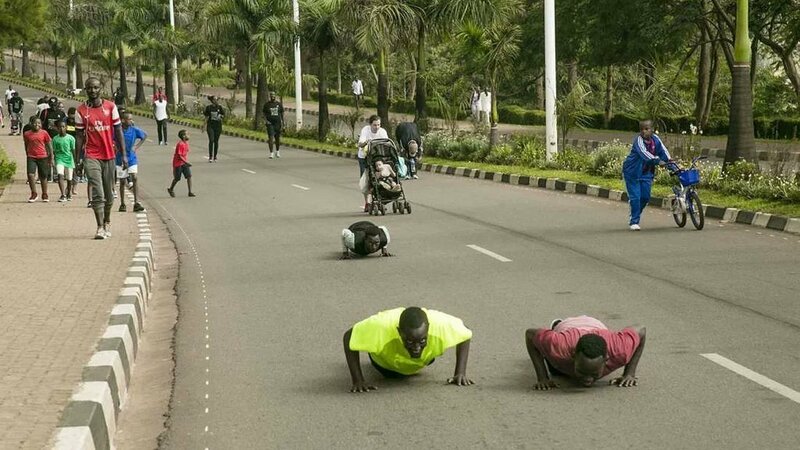 However, many other African countries have not yet accept the concept of Car-Free Day which has proved efficient in cleaning the air and keeping Africans fit. 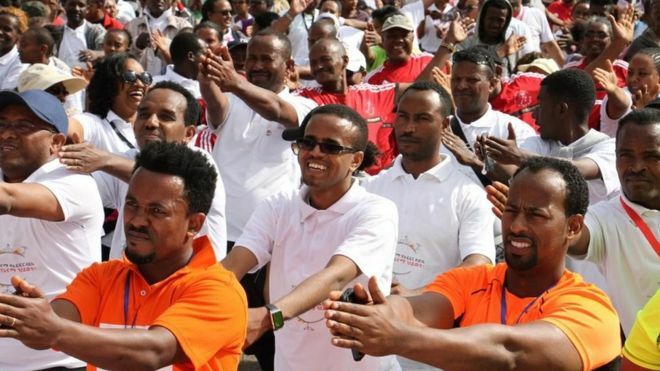 Kenya’s capital has attempted implementing a car-free day in the Central Business District in February but suspended the programme “for more consultation”. 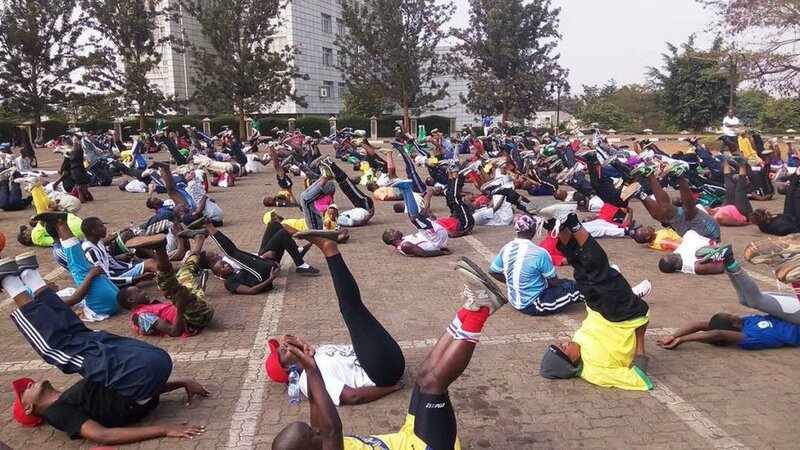 Transport minister James Macharia said on January 30 that the programme will begin in late February. 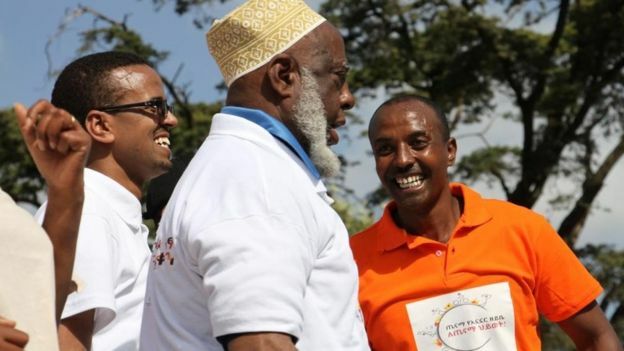 The Kenyan government plans to close certain roads in the city on Wednesdays and Fridays to roll out the much-awaited Bus Rapid Transit (BRT) buses which will be the only vehicles to operate on the two days in the Central Business District. 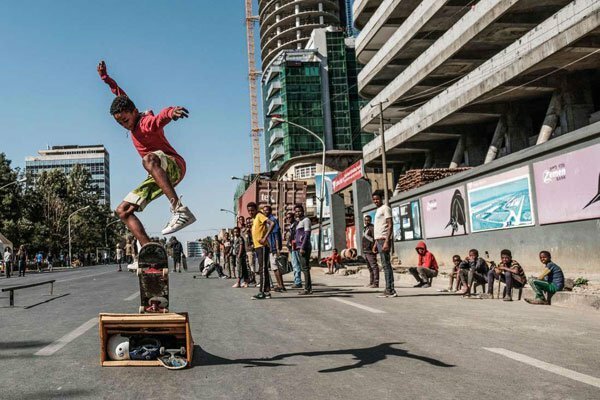 Kenya’s car-free days are directed at “decongesting the city and attracting investors,” said Public Works Minister Paul Maringa. 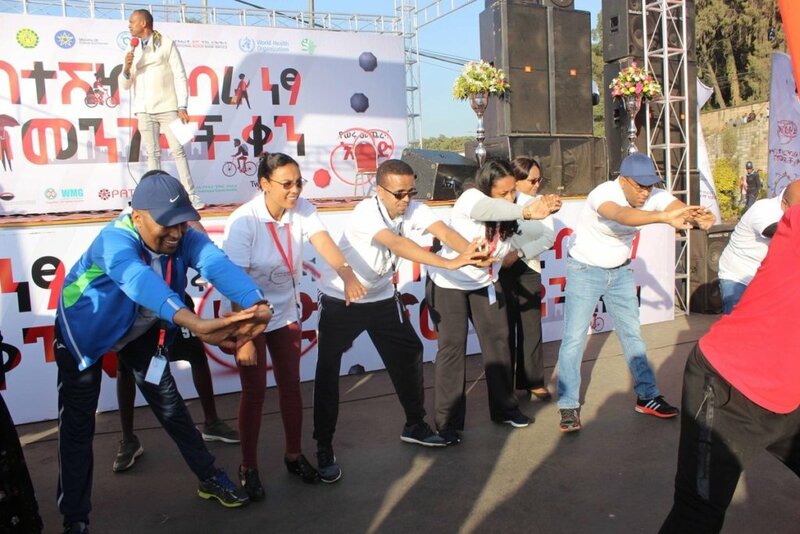 September 22 is the World Car-Free Day marked globally to encourage motorists to give up their cars for a day and for cities to realize how much pollution affects lives. 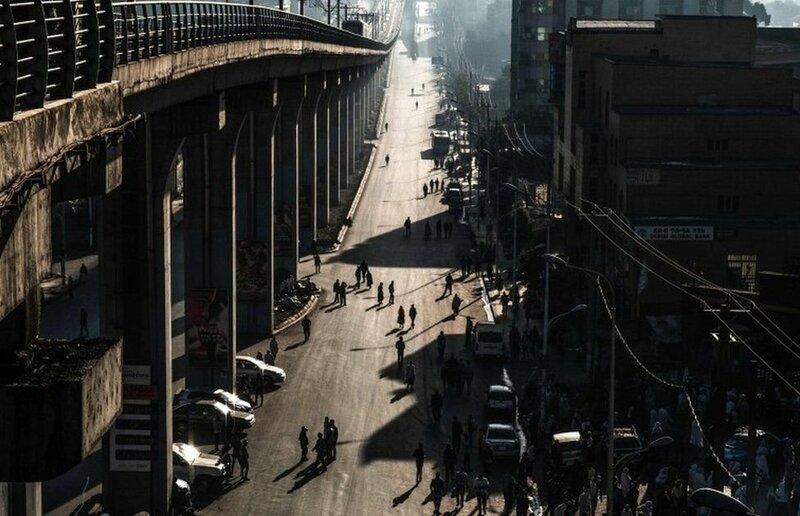 According to the World Health Organization (WHO), air pollution alone caused some 4.2 million deaths in 2016. 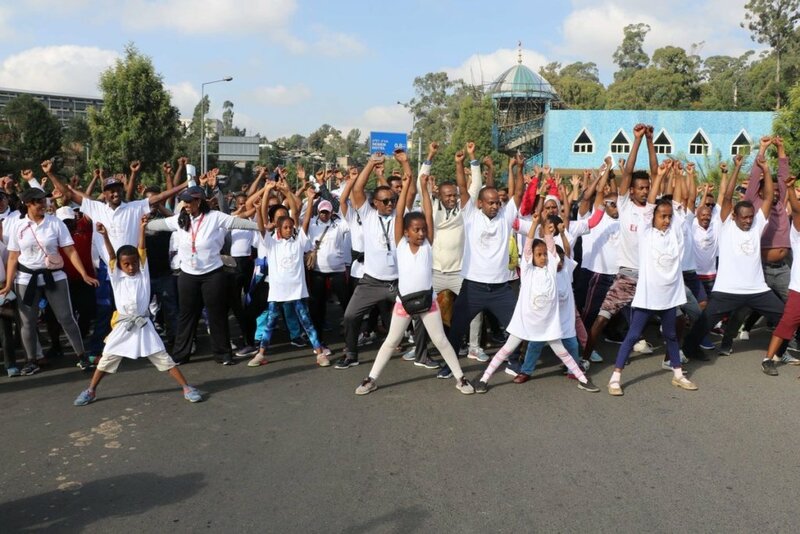 Here are some images from Ethiopia’s third Car-Free Day marked on February 3, 2019. 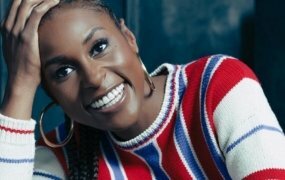 3 African scholars who were abducted and enslaved in the U.S.
© 2011- 2019 Babu Global.